RANCHI: Wading past the surging devotees, Poonam Devi makes a desperate bid to reach a man walking a few metres ahead of her. Her struggle ends in vain as he disappears in the crowd out to witness the “rath yatra” that attracts thousands to the Jagannath temple every year in June-July. Tired and breathless, she stops to explain that he is the man who took her 14-year-old daughter away to Delhi without her knowledge. It has been a year and she has not heard from her. The lone breadwinner for her seven children, Poonam is a widow who makes her living as a daily wage labourer. She came to the 300-year-old mela, which attracts both tribals and non-tribals, hoping to find the man who took her daughter away. Most traffickers are known to families one way or other. They either live in the same community or neighbouring villages. 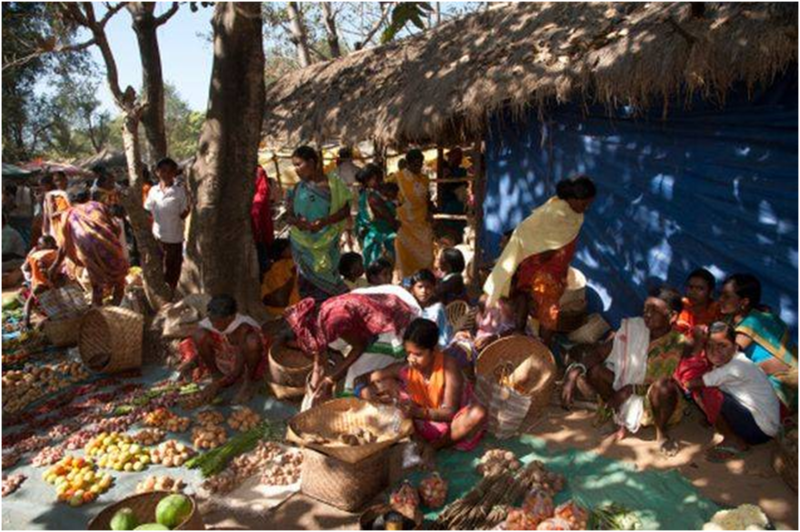 Often they operate through intermediaries in the villages. 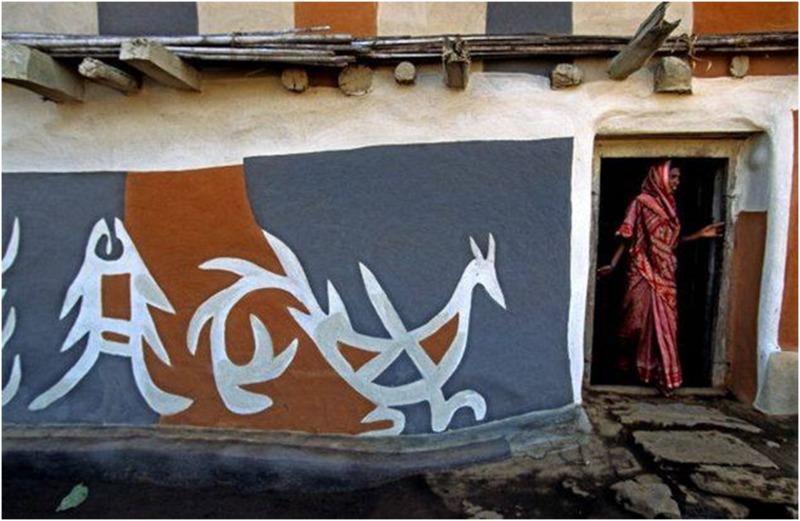 Oblivious to the evils of the larger world, gullible tribals are the softest targets. 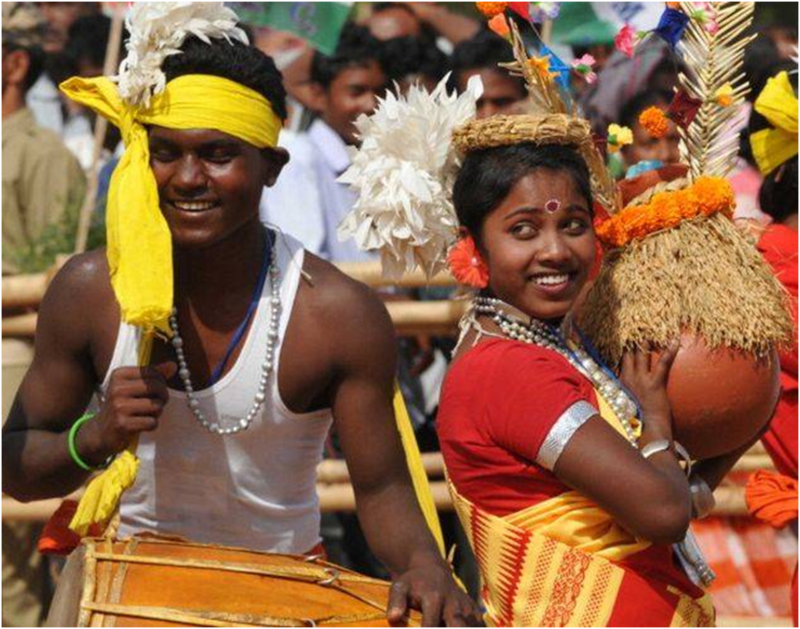 Over the years haats (weekly markets) and melas, such as the Jagannath chariot festival, have become hotbed of intermediaries and traffickers to track potential candidates. These huge gatherings are social platforms where boys and girls mingle. Targeted young girls are often lured with the promise of marriage and taken outside Jharkhand. The presence of sleuths of the anti-human trafficking unit from Khunti district at the Jagannath mela further underlines the dangers confronting the youth from poverty-stricken villages of this region. Aradhna Singh, inspector, AHTU, Khunti said that the number of minors reported missing often increases after melas and haats. Poonam said that the man who lured her daughter away had earlier taken her sons too. When the boys contacted her from Delhi she learnt that they were working as domestic helps. Estimates put domestic workers in India at 50 million. Delhi alone has an estimated 10 lakh workers. Most are migrants. There’s no law to regulate domestic work and placement agencies at the Central or state level. The boys were not happy with the work condition and wanted to return. When she asked the trafficker to bring them back he was non-committal. Finally, she went to Delhi to bail them out of the mess. Before life could normalise, her daughter vanished from the house. It turned out, after a frenetic search that the same man had taken away her daughter too. Poonam now wants the Jharkhand police to catch the trafficker and punish him. Walking past the stalls in the mela, even a mention of “Delhi” or a casual reference to trafficking invites angry stares from bystanders. A woman is overheard telling another fellow villager to be cautious and not to engage in any discussion with strangers on Delhi and domestic work. At the sprawling mela, stalls peddle bows and arrows, iron utensils, fishing nets and bird cages made of bamboo. Villager Dileep Kumar, who makes a livelihood selling fishing nets, hesitantly shares his ordeal. He murmurs that his daughter too was taken to Delhi for work about a year ago and he has not heard from her since. Stark poverty drove her to seek work outside, he says. Worried to the bone, he seeks help to bring his daughter back. Baidnath Kumar from NGO Diya Seva Sansthan admits that the problem is acute and emphasises on the need to create a state-police and NGO coordination mechanism. To that effect, a missing child helpline was set-up in October 2013. The NGO closely involved in rescue and rehabilitation of victims of trafficking is manning the helpline set-up by CID, Jharkhand. Based on calls received 128 cases of missing children have been registered since October last year. Most victims are girls. As many as 78 children were recovered following up complaints made on the helpline. Kumar said that in 98% cases, the girls and boys are taken to Delhi followed by Mumbai, Pune and Goa. “Girls from this belt are also being pushed into prostitution by traffickers,” Kumar added. Rishi kant from NGO Shakti Vahini who has been part of the teams that have rescued many tribal girls from Jharkhand in Delhi, particularly over the last two years, warns that more and more women and minor girls are being brought to Delhi for work by traffickers. “Due to uneven development in states with substantial tribal population such as Jharkhand, Chhattisgarh, Bengal, Assam and Orissa, such migration of women and minor girls is on the rise,” he said. “The migration happens through unregulated placement agencies that often indulge in human trafficking,” he says. NGOs working with domestic workers say trafficking in Delhi/NCR has grown over 10 years. “Many girls end up in exploitative circumstances and are treated as slaves. Placement agencies make huge profits and the victims never get salaries for their backbreaking work,” Rishi kant says. Electricity is yet to touch lives here and few dare to come to Nisha’s village even during daytime. There’s the fear of Maoists in the villages along the forested border of Jharkhand and Chattisgarh. There’s an even bigger fear for girls like Nisha: the threat of ruthless human traffickers. You might have read about Nisha but won’t remember her. She appeared in one of those newspaper stories about maids’ abuse. This was in May this year — a story about a girl who was lucky to escape from the vicious grip of a placement agency servicing upscale New Friends colony and Maharani Bagh in south Delhi. Two other girls trafficked in April 2013 from Khunti villages failed to survive. One died in Delhi and the other on the way back. There are numerous such cases. 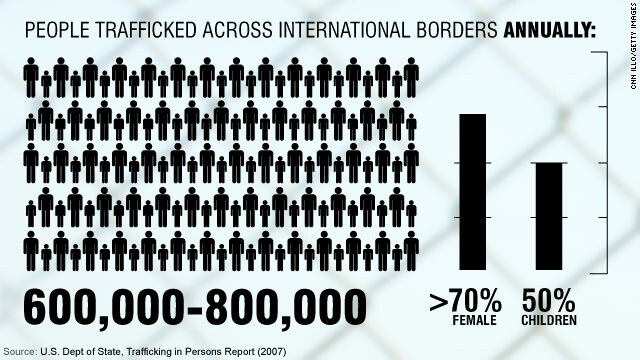 Human trafficking from this poverty-stricken, extremely backward part of the world is endemic. The girls here are very vulnerable — extreme poverty being its biggest cause. Since 2009, Jharkhand has not been reporting figures of missing children and persons to NCRB. Experts admit the available data don’t reflect, therefore, the enormity of the problem. For instance, Jharkhand CID statistics show a mere 282 registered cases on human trafficking between 2001 and September 2013, while a 2010 report by NGO Bharatiya Kisan Sangh put the number of girls trafficked to metro cities at 42,000. Most victims are below 20 years and the main destination is Delhi. In Khunti alone, a dozen traffickers have been identified — those taking girls regularly out of villages for work to Delhi or Mumbai with promises rarely kept. 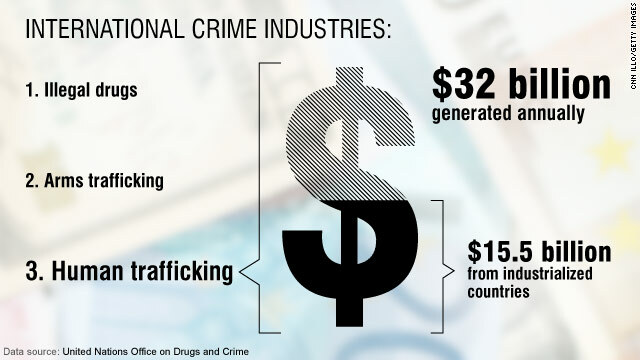 Search is on for the small-time traffickers operating as intermediaries. The danger of human trade is amplified by warnings painted in red and black cautioning against “manav vyapaar” (human trafficking). Detailed advisories are stuck on tree trunks and mud walls. Villagers know about the danger, but can they heed it always? TOI did a reality check on the status of victim families to see why they can’t. Any promise of money is very tempting for those in dire poverty. Like Nisha’s parents, most villagers here work as farm or manual labour earning a meagre daily wage of Rs 50. Some lucky ones on lucky days can get Rs 250. But never more. And there are several days when there’s no work. Government anti-poverty schemes might have helped but schemes like MNREGA are yet to reach intended beneficiaries who have no awareness and little access to information. In the circumstances, the poor don’t have either the resource or mental strength to ward off the lurking traffickers. Take Nisha’s case. Her family does not want her to pursue the case against her trafficker and the village community has already made its discomfort known to the police. They don’t want trouble. To keep her afloat, a school in Ranchi earlier this month agreed to take her on as a caretaker. The opportunity came her way only after the intervention of Khunti’s anti-human trafficking unit. Nisha now dreams of resuming her education. There are a few stories of hope too. The Dwarka maid is one of them. Remember her? She is the one who was locked her up by a doctor couple while they were holidaying abroad. She now lives in a village 40km from Khunti. After her rescue she was enrolled at a state-run residential facility in Ranchi. She stood first in the Class VII exams. Now in Class VIII, she has so far not missed a single hearing of her case in Delhi. Her parents live in a mud hut in the midst of a bamboo groove. With their daughter determined to fight for justice, the mother told TOI that some relatives of the doctor couple came to the village and tried to persuade them to close the case with an offer of “lots of money”. Khunti district’s SP Anish Gupta said the anti-human trafficking unit has drawn up a list of traffickers for investigation. He said the Gumla-Khunti-Simdega belt of Jharkhand was a special target of traffickers and the police was planning to step up checks of public transport like buses to catch traffickers and prevent teenage girls from leaving villages for work with persons posing as relatives. IG (provisions) Anurag Gupta, who was earlier IG (CID), said there was no mechanism to regulate and monitor migration for domestic work. “We cannot stop people from moving out but a system has to be in place to check trafficking in the garb of migration. 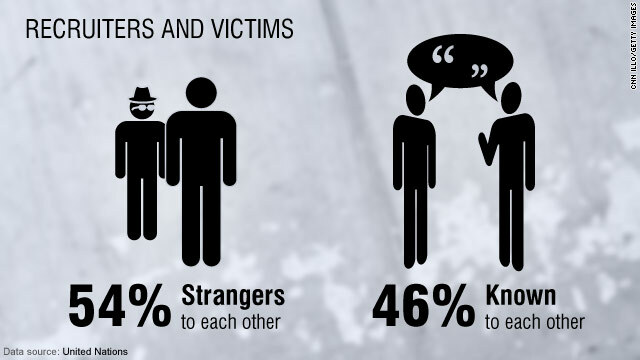 Once an incident happens the victim has no dedicated commission or authority to seek help. The matter gets stuck in jurisdictional issues,” says Gupta. The Jharkhand government is asking boys and girls who want to leave for work in cities to register with the gram panchayats. Education is being posed as an attraction and girls are being given cycles to go to school. But villagers say traffickers target girls while they are on way to school. As things stand, these measures are no match to the magnitude of the trafficking racket threatening to wreck innocent lives in tribal Jharkhand. Traffickers linked to Maoists, cops say Intelligence agencies told TOI there are links between traffickers and Maoists. Trafficking of girls from Jharkhand villages to cities like Delhi and Mumbai is a source of income for the outlawed outfits. Armed with evidence of this link, Jharkhand police is now preparing to impose the Unlawful Activities Prevention Amendment Act, 2008, on traffickers. It’s a harsh law that comes down heavily against those having links with banned outfits. With no central or state legislation in place to regulate domestic work and placement agencies, the Jharkhand police are planning to confiscate the property of identified traffickers having links with banned outfits in keeping with provisions of the UAP Act.